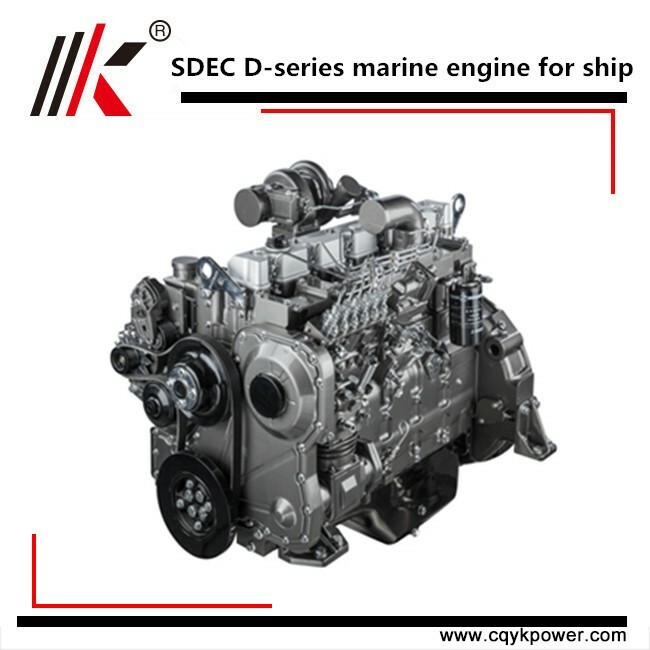 Find 4 Cylinder Diesel Marine Engine, Small Marine Inboard Diesel Engine, Marine Diesel Engine With Gearbox on Industry Directory, Reliable Manufacturer/Supplier/Factory from China. 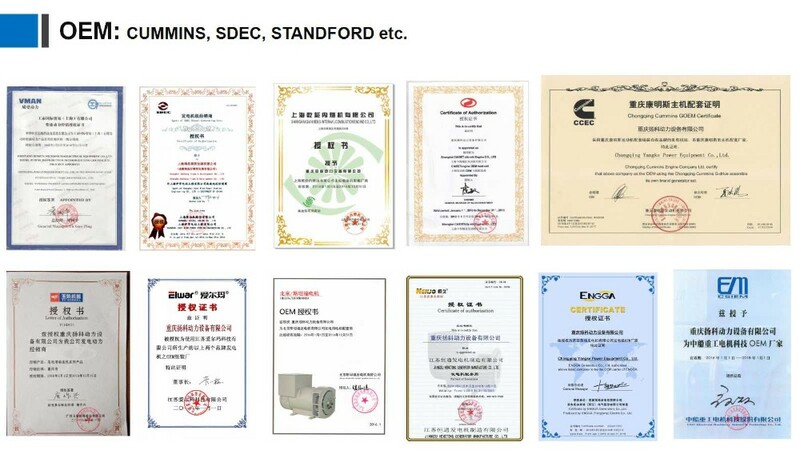 Well-designed gear transmission structure, make the vibration decreased and noise lowed, patented air cleaner, lower the noise of air inlet and outlet. 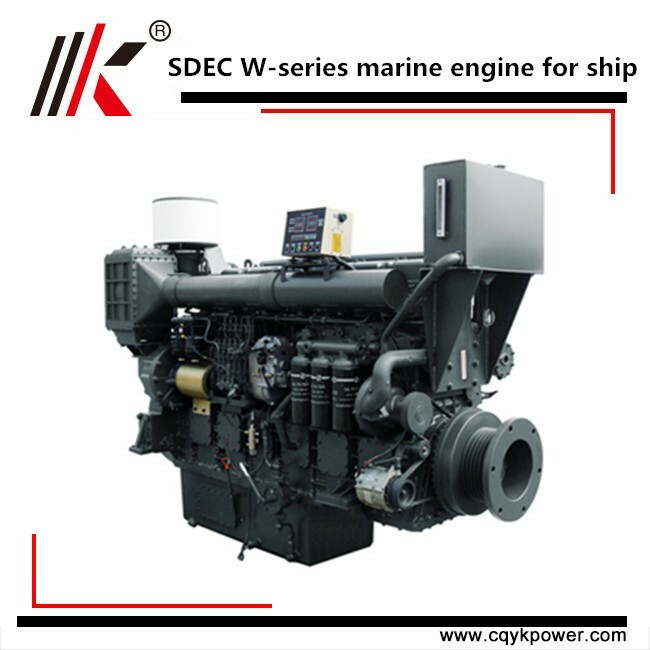 Vertical, V-type two-cylinder design, compact construction, large displacement, high output. Multihole injection coupled with gear motor, starts easily and reliable. 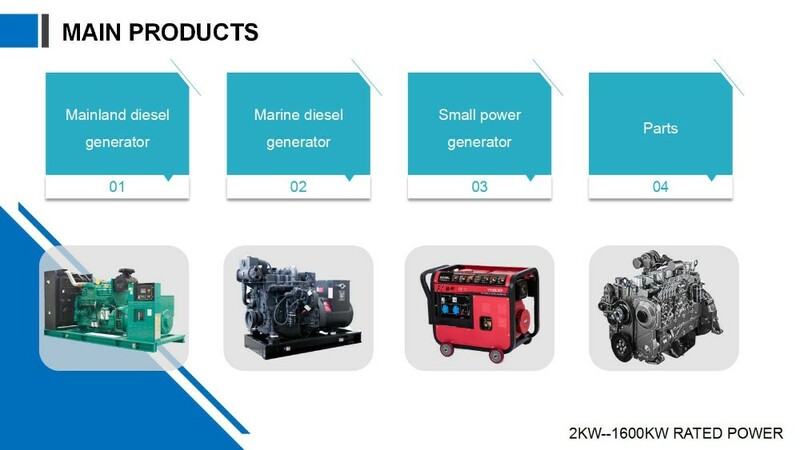 Chongqing Yangke Power Equipment specializes in producing and selling multi-functional Diesel Generator set, diesel engine, generators and generator spare parts. 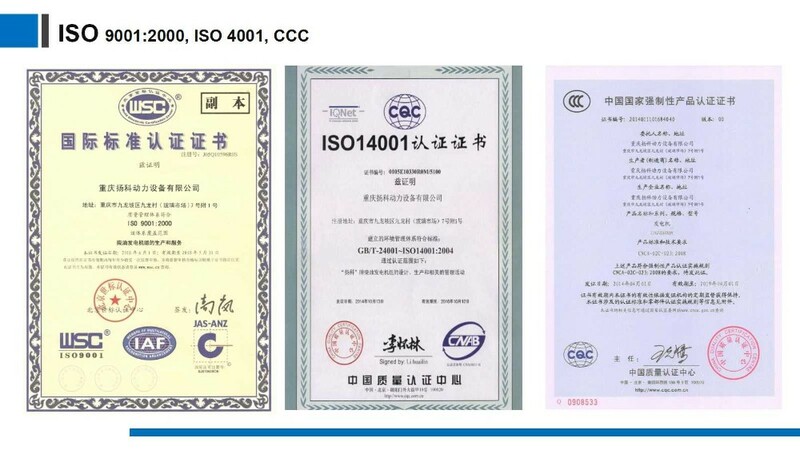 We have specialized in domestic production and OEM for ten years, our factory is located in Tongliang industrial park of Chongqing city,covering an area of 20,000 square meters.And our sales office is in Qianye building, Jiulongpo Commercial Centre. 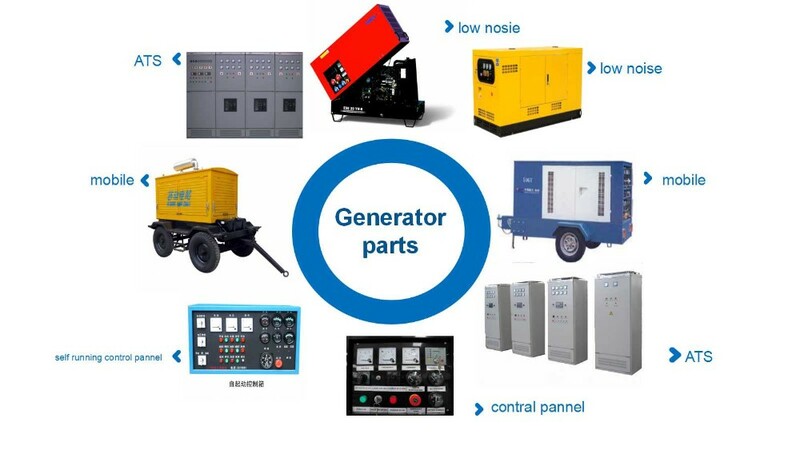 We have franchise of CUMMINS, YUCHAI, Shanghai Diesel Engine and NENJO, STAMFORD generator, which make our gensets are characterized bu small volume. 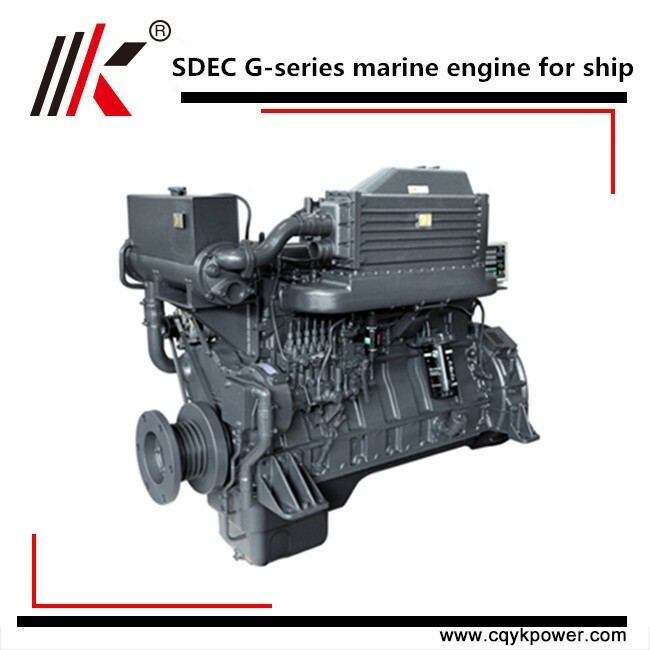 light weight, low noise, low oil consumption, large power reserve, stable operation,and high reliability. We annual export 3,000 units genset for trading company in the past, and mainly to Southeast Asia, Middle East area, Africa and South America.We will always offer you the best price with higher quality machines. 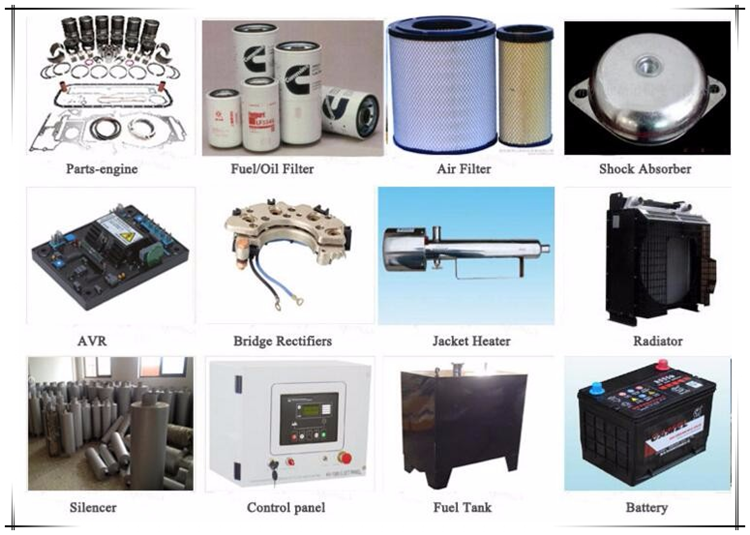 Guarantee for one year or 1000 hours (accord to whichever reach first) from ex-factory date.During the guarantee period,our company will provide the free easy damaged spare part for problems caused by our quality of production or raw material except the damageable spare parts of diesel engine caused by customer's incorrect man made operation.After expiration, our company provides cost parts maintenance for genset. 1)Q:Are you a factory or a trading company? 2)Q:What kind of package do you use in delivery? A:Less than whole container cargo,bubble film and carton;whole container cargo,carton or wooden case. 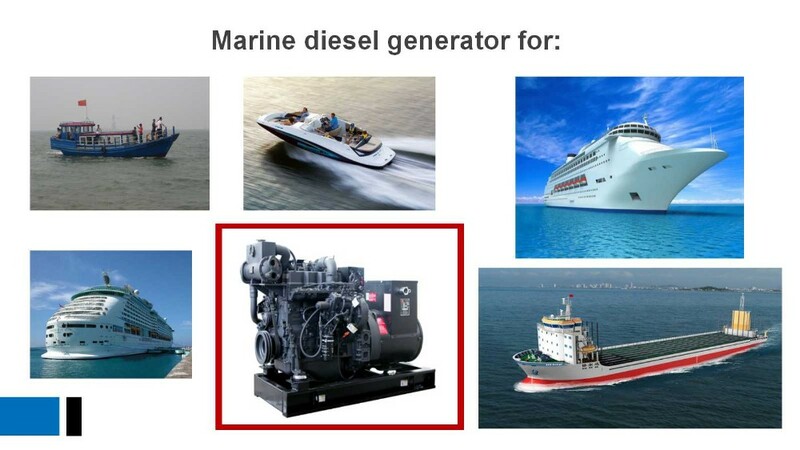 3)Q:Can we customize the genset? A:Yes,we can customize the color,style and configuration as your demands. 4)Q:How long is your warranty time? A:1 year or 1000 hours. A:We accept 30% T/T as the deposit,and balance payment before delivery. A:Delivery within 7 days after deposit confirmed. 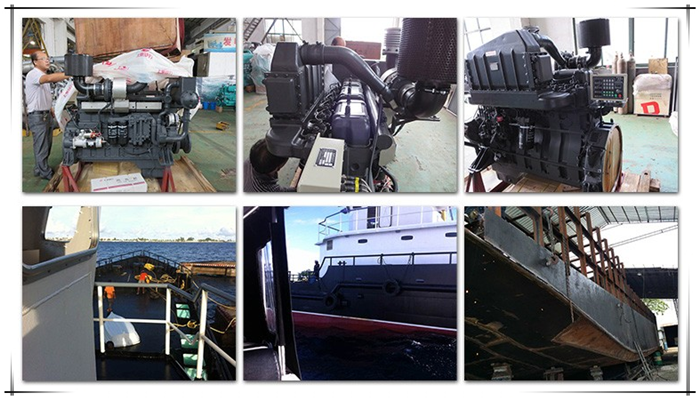 Contact us if you need more details on Marine Diesel Engine. 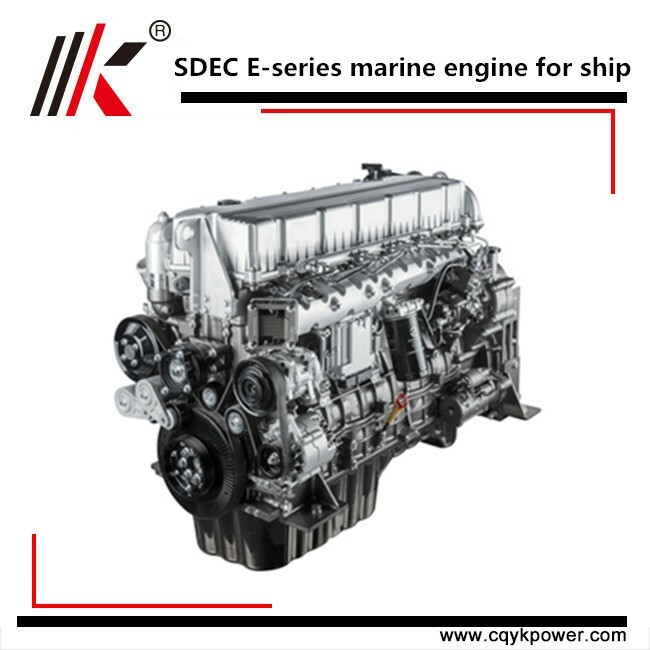 We are ready to answer your questions on packaging, logistics, certification or any other aspects about Marine Inboard Engine、Marine Engine with Gearbox. If these products fail to match your need, please contact us and we would like to provide relevant information.